In this gift guide, find out what kind of cool gifts a teenage girl will definitely love to get on her birthday. 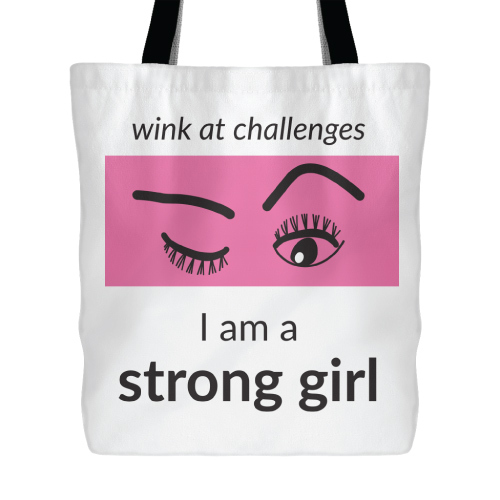 Practical red canvas tote bag with exciting design. 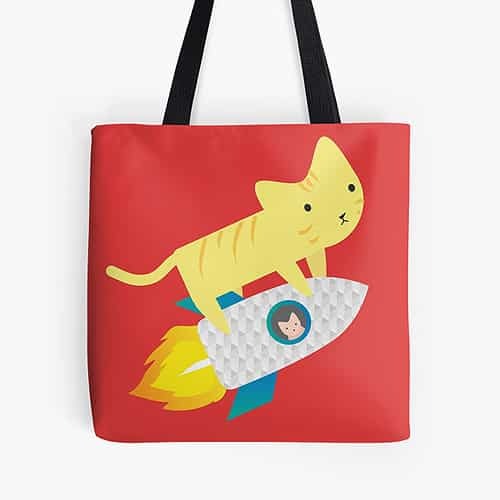 Two cats are trying to escape Earth with the help of a rocket, will they succeed? Simple & elegant fitting flare dress for casual and semi-formal occasions. 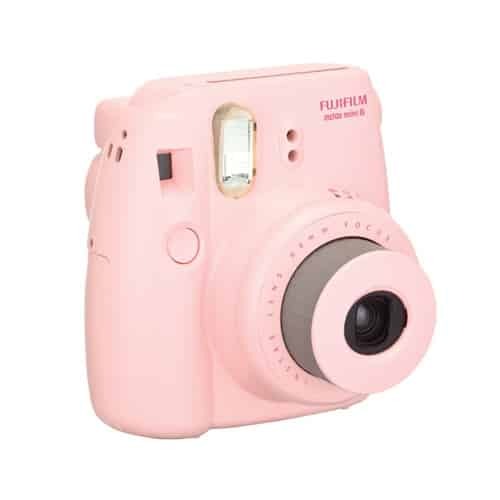 Take creative photographs and print them out instantly with this stylish-looking camera by Fujifilm. 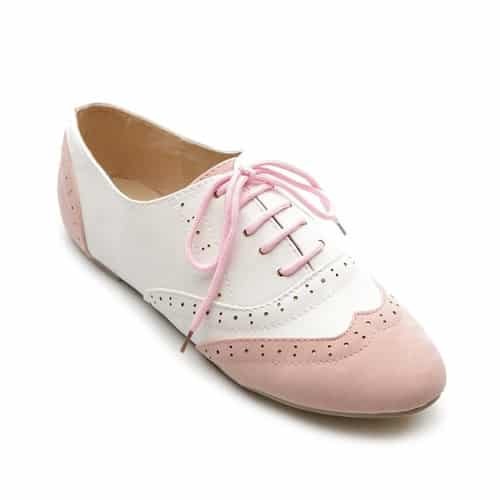 Beautiful pair of oxford shoes to complete her wardrobe. 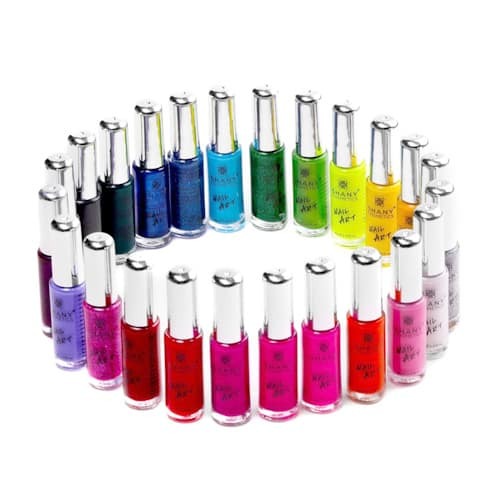 24 colors for her nails. With this nail art set, the imagination is the limit of what nail art can be created. 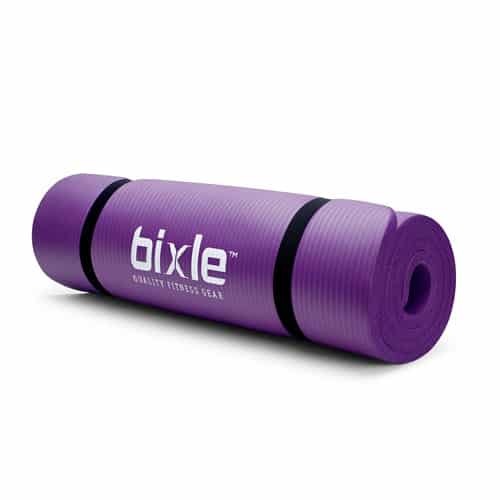 Durable and comfortable exercise mat. Different colors available. Sheer freesia gift set which includes lotion, shower gel, and body spray. 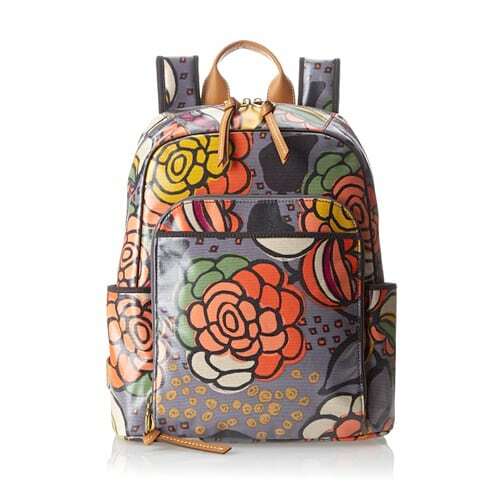 Unique and practical backpack by Fossil. 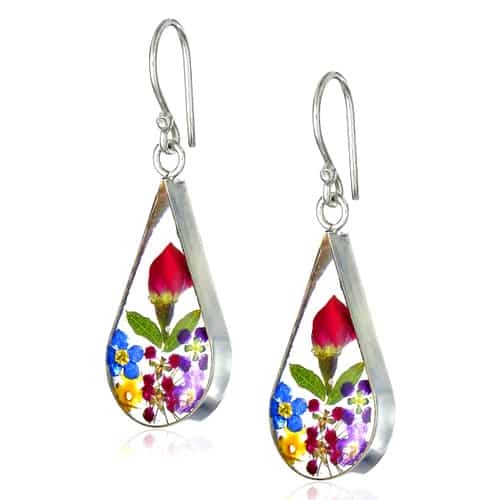 Made with real pressed flower. These earrings are going to be impressive. Antique style necklace with mesmerizing night sky design. 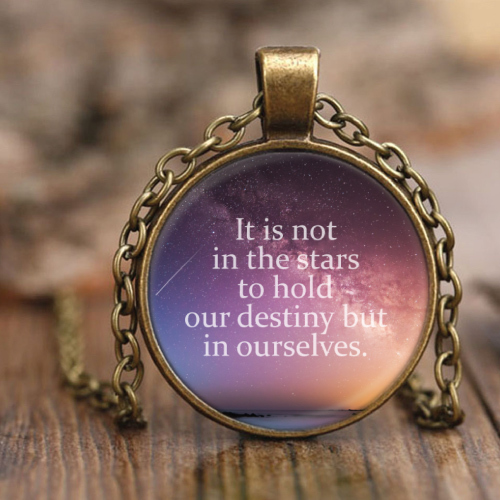 It reads “It is not in the stars to hold our destiny but in ourselves”. 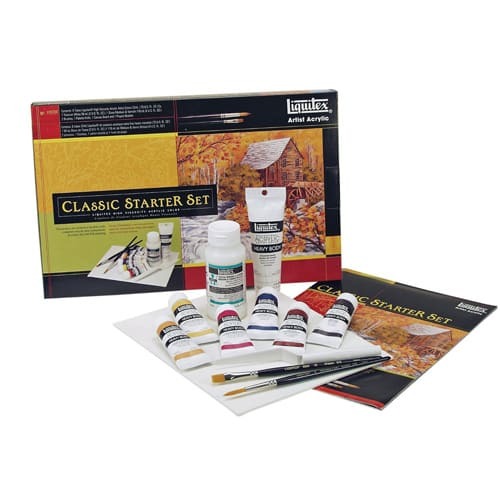 Everything you need to get started with painting with acrylics. And that’s it! 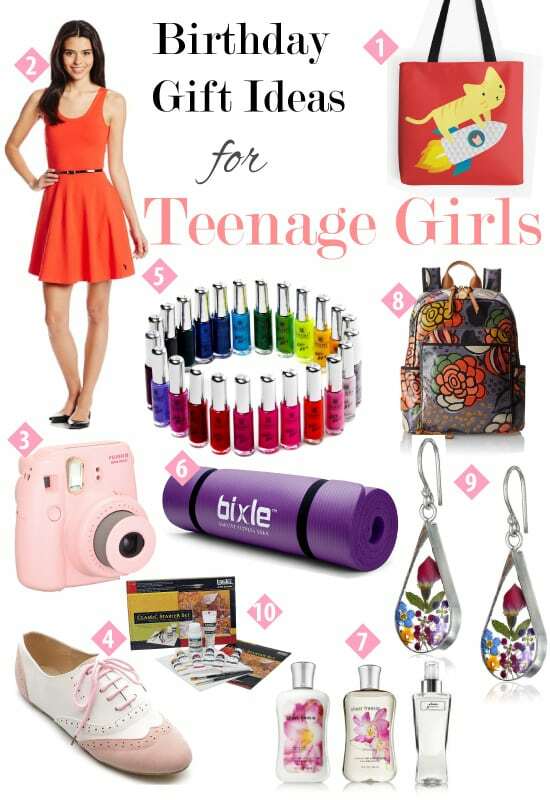 10 gift ideas for a teenage girl’s birthday. What do you think?